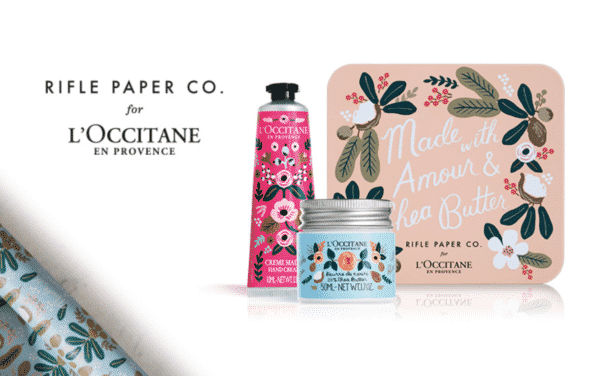 It includes some L’Occitane best selling skin care products all wrapped up in a darling Rifle Paper Co. Hand-Painted design. To get it, go here and either print out that page, or pull it up on your mobile device when you get to the store. Offer is good until February 14th or while supplies last. You can also still get the gift online with any purchase, but if you’re anywhere close to a store, you should take them up on this freebie for sure! I’m not sure there’s a store near me but I’m going to look! That’s a fantastic freebie! I would t sent one to my WIFE. Thanks so much! O would love to have that.